Yesterday, in my Twitter poll, I asked which of three nail-polish collections you wanted me to swatch first. The majority (39%) chose the OPI Alice Through the Looking Glass Collection, although the Zoya Seashells Collection came in at a very close second (38%). Taking your request into account, here are all nine colours in the OPI Alice Through the Looking Glass Collection (aka the Brights 2016 Collection) swatched! 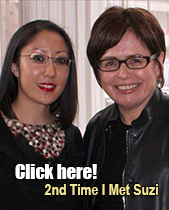 The red and plum had a jelly-like finish, which was very shiny and on the sheer, watery side. However, they could be built up with multiple coats. My heart raced faster when I tried on the special-edition colour, What Time Isn’t It?, which is a pigmented grey with bar glitter. I don’t have anything exactly like it. The light and dark blues were my favourite cremes because they pop on your nails! Overall, the formulas on these were great and easy to apply with most needing just two coats. This is the collector’s box that the special-edition shade (OPI What Time Isn’t It?) comes in. 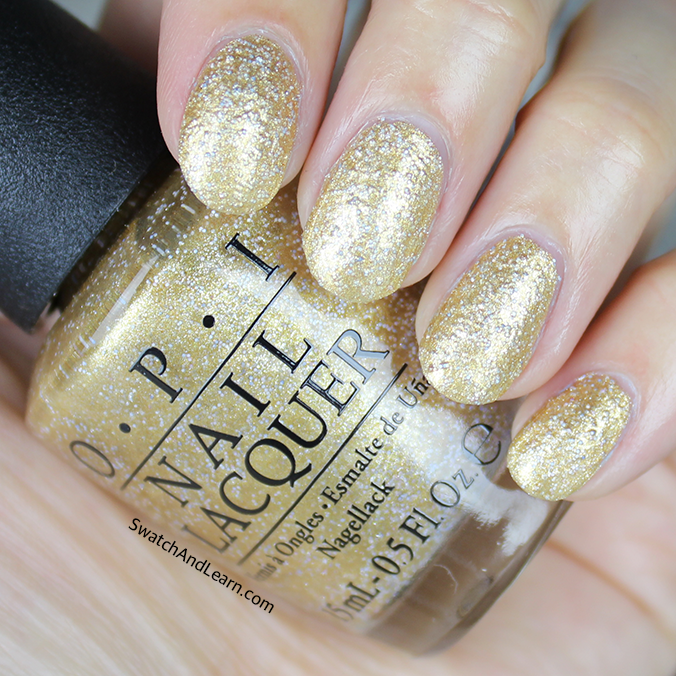 Click here to see my OPI The I’s Have It Swatches & Review! OPI I’m Gown for Anything! OPI What Time Isn’t It? 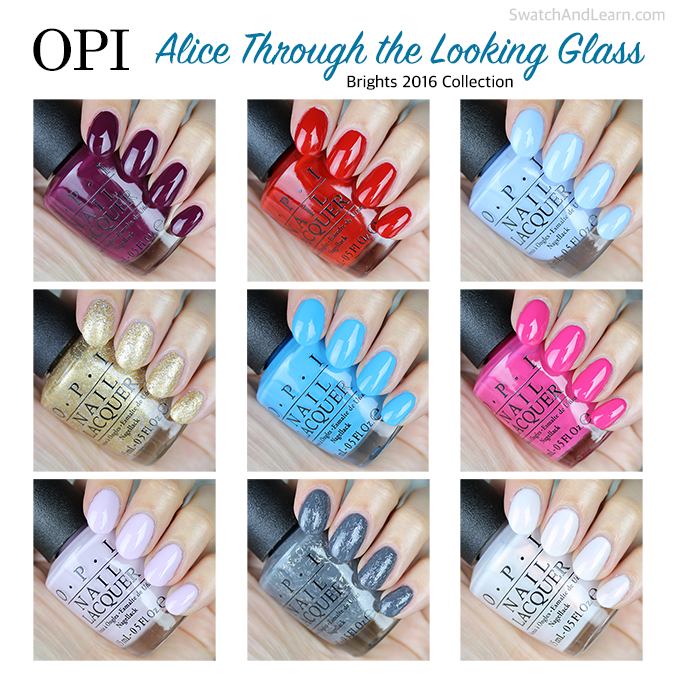 Which is your favourite colour in the OPI Alice Through the Looking Glass Collection? Did any of these polishes surprise you? If you could add another nail polish in this collection, what would it look like? This entry was posted in Nail Polish Swatches & Reviews, Product Reviews, Quick Look and tagged OPI on May 18, 2016 by Mary S..
Fearlessly Alice is absolutely stunning whenever I see it on anyone! I think it flatters so many different skin tones. I ordered Oh My Majesty! already 🙂 Loved that one, can’t go wrong with a white shimmer polish. Really love the blues as well, but I have dupes for those. The blues are so pretty, and I’ll be doing an in-depth review of The I’s Have It on here very soon. So far I only bought the glitters, mostly because I find OPI’s strange glitter releases both appealing and yucky. Hard to explain. On the display the others seemed like nothing new, but based on your review I’ll definitely need to pick up Oh My Majesty! and Fearlessly Alice. So pretty! It’s disappointing that OPI didn’t use this “Alice” tie-in as an opportunity rerelease Mad as a Hatter and Absolutely Alice. 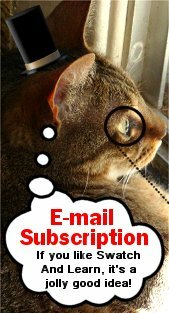 It’s almost like OPI doesn’t want all our money! If OPI re-released those two coveted shades, WOW, I can just picture the excitement from nail-polish enthusiasts everywhere! That would be epic!